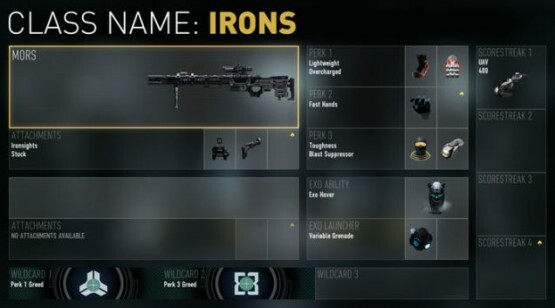 Each class gets the MORS, a bolt-action railgun sniper, alongside various perks, scorestreaks, and Exo abilities. Sledgehammer is also running a One Shot double XP weekend until Monday, 29 Dec, 9AM PST. 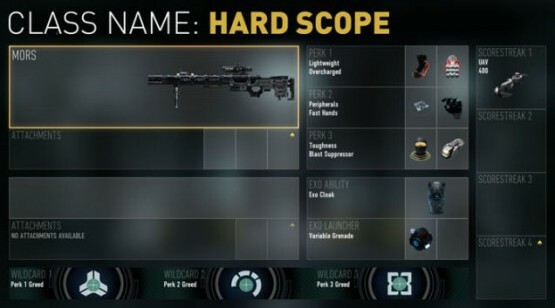 However, due to the recent PlayStation Network and Xbox Live outages, Sledgehammer boss Michael Condrey said on Twitter that the developer is monitoring the situation so if needed, the double XP weekend may be extended. Anyone planning on giving this a go?